It can often all start to blur into one as I inevitably start to compare one amazing place to another, an un-winnable competition in which only one place is ever going to win out. Thankfully, however, my recent Sian Ka’an tour / eco-day trip from Tulum Mexico with Agua Clara Diving Tulum was completely unforgettable and incomparable to anything else I had ever done before. We spent the day floating through canals dug by the ancient Mayan’s for trade while we searched for fish amongst the mangroves, snorkeled on a crystal clear cenote marveling at the extensive underground river system that is largely unique to the Yucatan Peninsula AND explored a UNESCO protected forest and wetland system which also hid an ancient Mayan trading outpost. 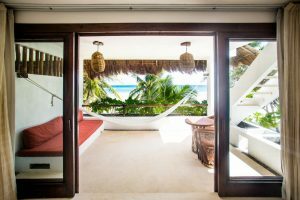 It really doesn’t get much more exciting and beautiful than that, and truly was an unmissable activity when staying in Tulum, Mexico! 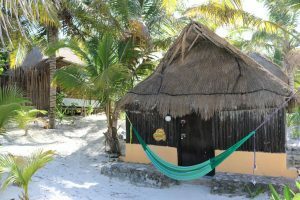 So read on to find out more about Sian Ka’an in Quintana Roo Mexico and what you can expect on an eco-day trip from Tulum with Agua Clara Diving Tulum! 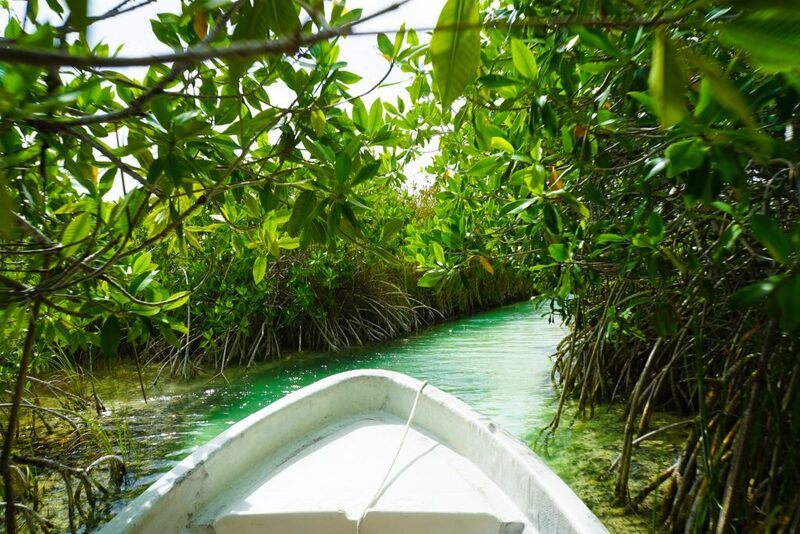 The Sian Ka’an Unesco World Heritage Site protects over 528,000 km2 of wetlands, tropical forests, coastline, mangroves and an off-shore marine area. Not to mention all the wildlife! 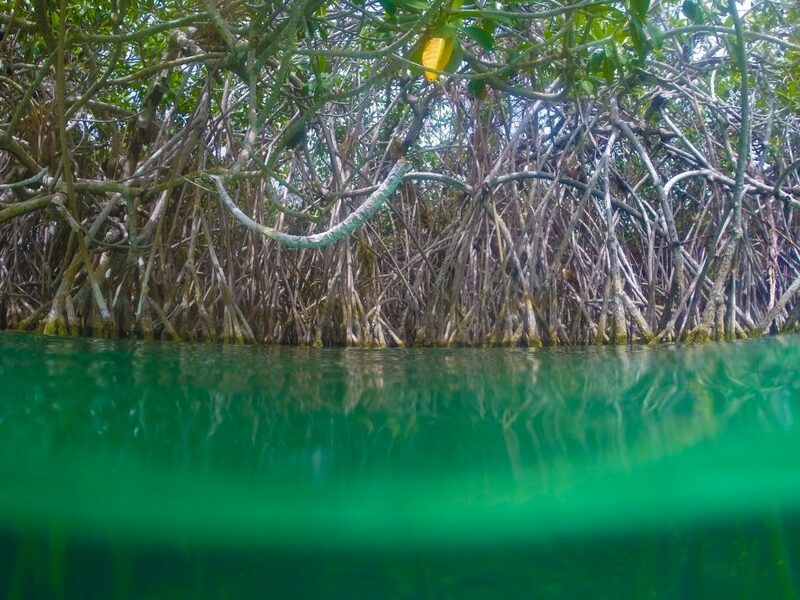 So what is Sian Ka’an Biosphere Reserve? What is it special and what is the Sian Ka’an meaning? As we already know Sian Ka’an is a UNESCO protected natural heritage site and is also a wetland of international importance (RAMSAR). 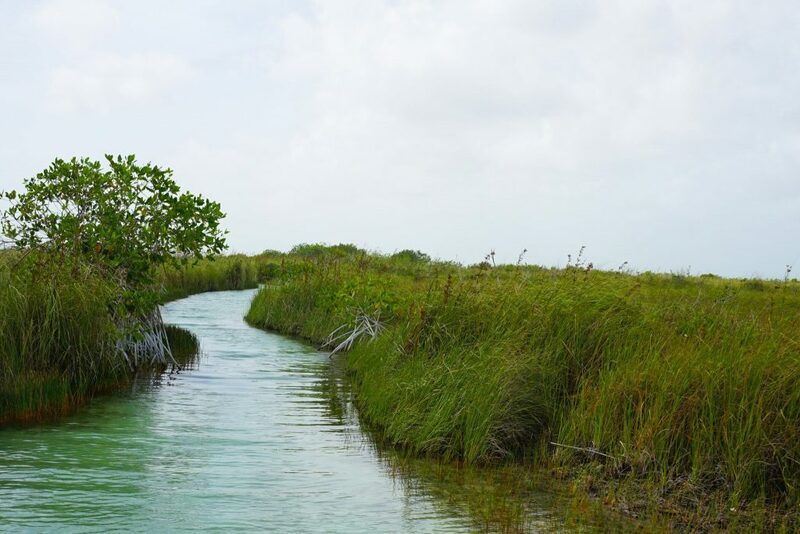 An area of unquestionable natural beauty, Sian Ka’an is home to thousands of species of flora and fauna and is one of Mexico’s largest protected areas contained within an interconnected system of marine, coastal and terrestrial ecosystems. 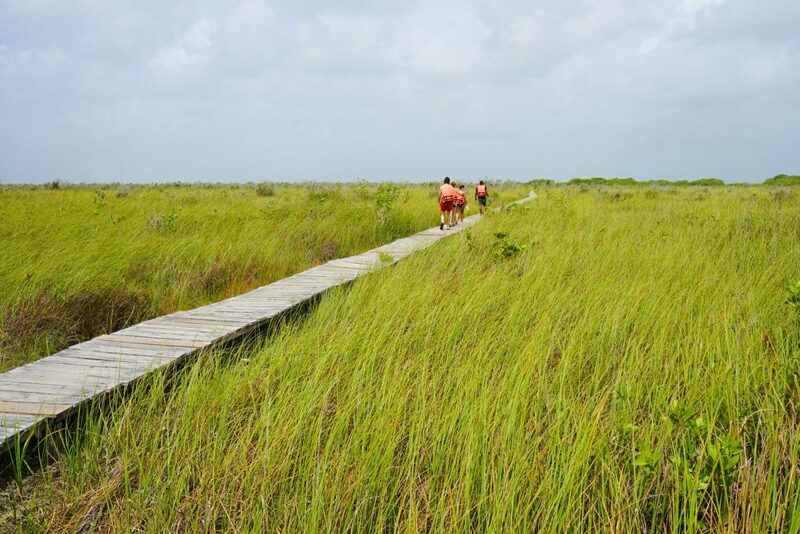 It has over 120 kilometers of coastline and incredible within the entire park only has an altitude deviation of 10 meters … So the highest level of Sian Ka’an is 10 meters above sea-level! 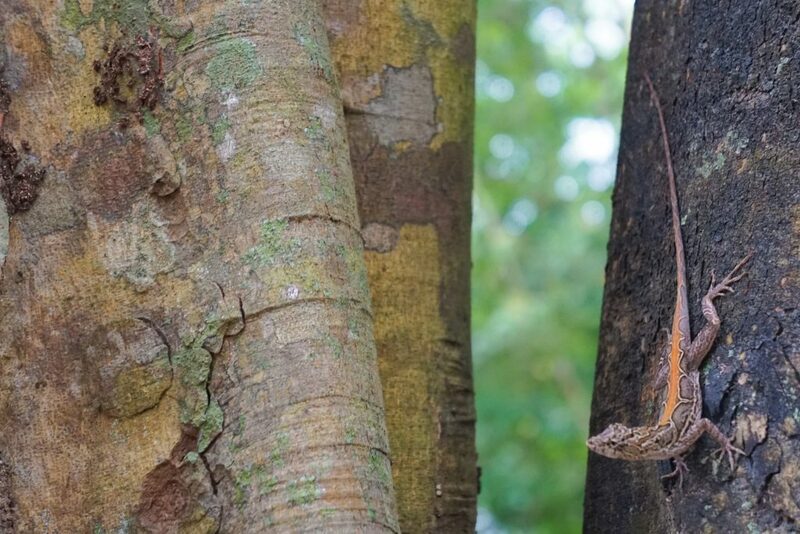 Here you can find multiple tropical forests, palm savannah, pristine wetlands, large mangrove forests as well as white sandy beaches and extensive dunes. Yes, it really does have it all! In fact off the coast the Mesoamerican Barrier Reef system can be found (the 2nd longest in the world which continues down through Belize and Honduras!) and lush seagrass beds that provide food for the endangered manatees that live here. Unparalleled natural vistas are provided throughout, no matter which part you choose to explore, with lush green forest, turquoise lagoons and the impressive Caribbean sea – and located under the big sky here. In fact, the sky here is so big, so expansive, the Mayan inhabitants who lived and traded here thousands of years ago named this exceptional natural beauty Sian Ka’an, or the “Origin of the Sky” and it’s not hard to see why! 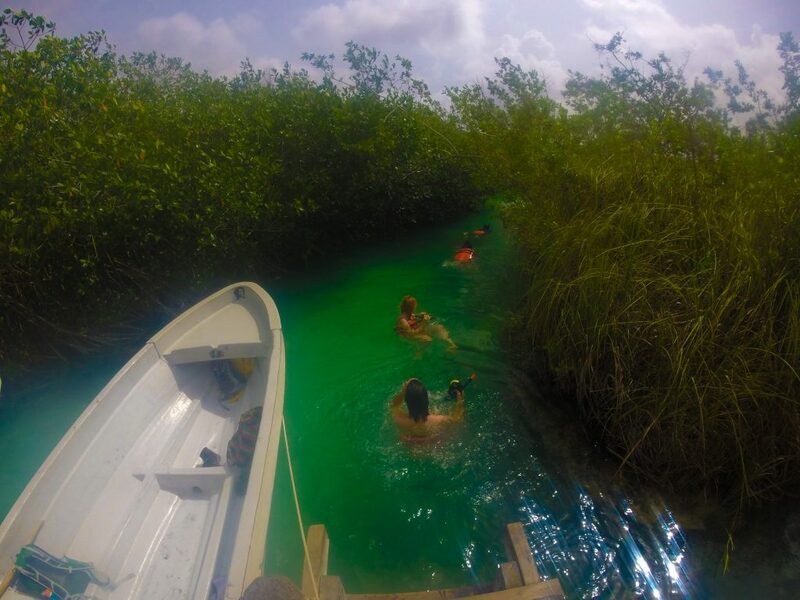 Sian Ka’an snorkeling and floating down an ancient Mayan trading canal is a memory you are guaranteed never to forget! And it’s not just the exceptional landscapes that make Sian Ka’an so spectacular, it is the natural abundance of life that lives here. The tropical forests are home to mammal’s such as the Puma, Ocelot, Tapir and even Jaguars, the wetlands provide habitats for both migratory and permanent bird species while the brackish and salt water provide a home for hundreds of species of fish, the West Indian Manatee (not to be confused with the Florida manatee) and four species of nesting turtles. Luckily you get the chance to undertake Sian Ka’an snorkeling whether you opt to explore either the coastal or inland parts! Sian Ka’an is so special, and able to exist, in large part due to the unique geology of the Yucatán Peninsula where there are almost no rivers and very few lakes. The cenotes, or underground rivers, are principal source of water in the region and are a result of the geologic uplift associated with the dino-killing Chicxulub asteroid impact 66 million years ago. The impact uplifted most of the current Yucatan peninsula from the ocean floor – meaning today the entire area is largely limestone with little altitude variation and no volcanic activity or mountains as seen in most of Central America. This asteroid’s mark is still shown today through the Yucatán with unique limestone geologic places taking place – including the dissolution of the limestone rock by slightly acidic rainwater over time which results in the extensive underwater river systems seen all over the Yucatan. The ring of cenotes that resulted from the Chicxulub Crater is also a tentative UNESCO site in Mexico. These cenotes were also the only adequate source of water for the ancient Mayans and many cities, including the famous Chichén Itzá were built around locations where the roof’s of the cenotes has collapsed allowing access to these natural wells. The cenotes also played an important religious role in Maya rituals as ‘gateways to the afterlife’ and many valuable items have been recovered from them – believed to be offerings. 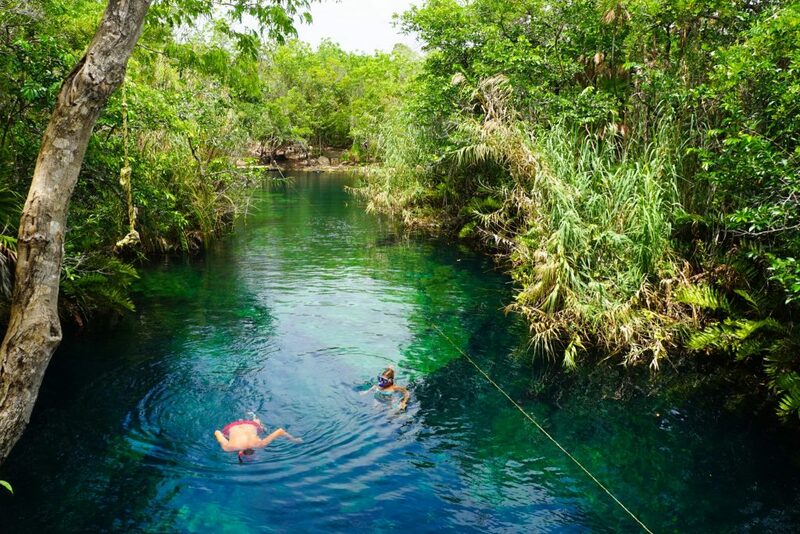 In the state of Quintana Roo, many of these cenotes drain into Sian Ka’an (being the lost point of land in the area and on the coast) creating an exceptional piece of natural beauty, unique and like nothing you have ever seen before. 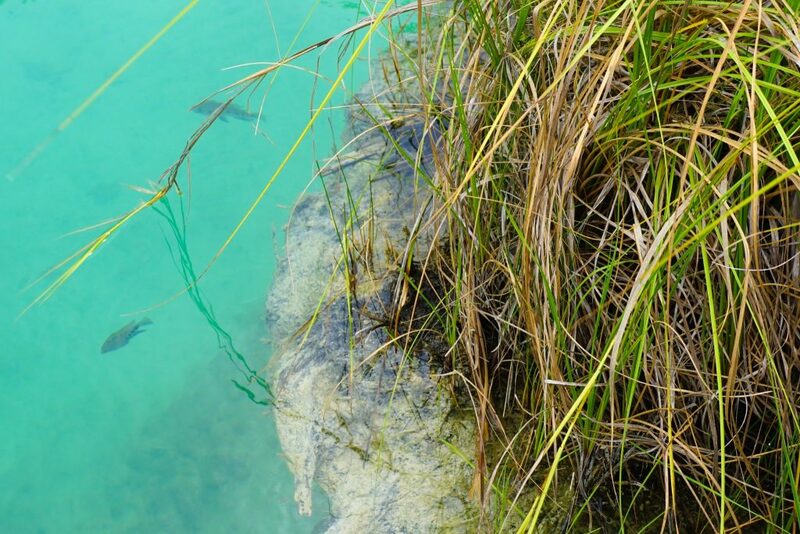 Sian Ka’an is truly unique on this Earth – spectacular and ecologically diverse – and like many other places around the globe, it is at risk! 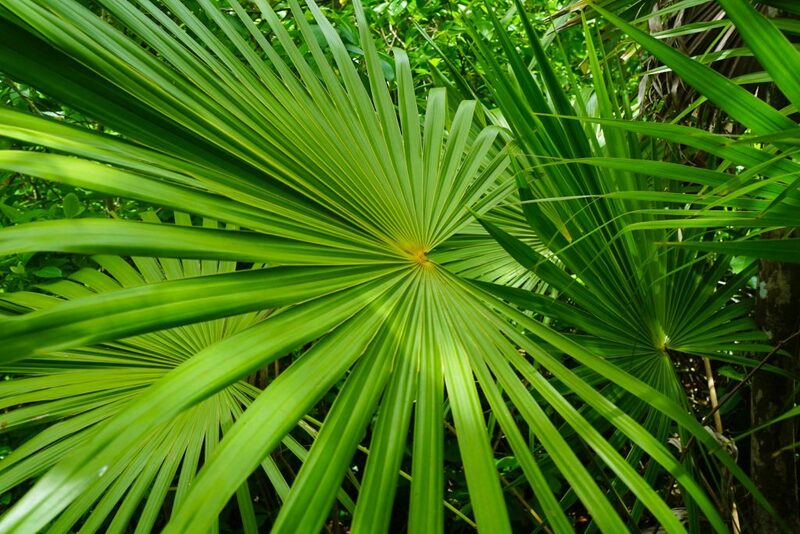 Threats to the Sian Ka’an Biosphere Reserve and choosing a reputable Sian Ka’an tour to protect this wonder of nature! 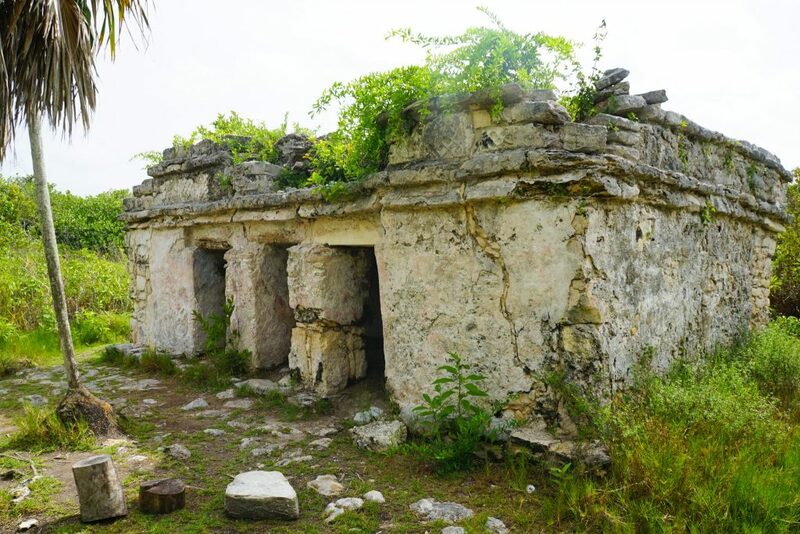 After the fall of the Mayan civilizations, inaccessibility, frequent flooding and poor soils ensured Sian Ka’an would be left alone and allowed to regenerate naturally. 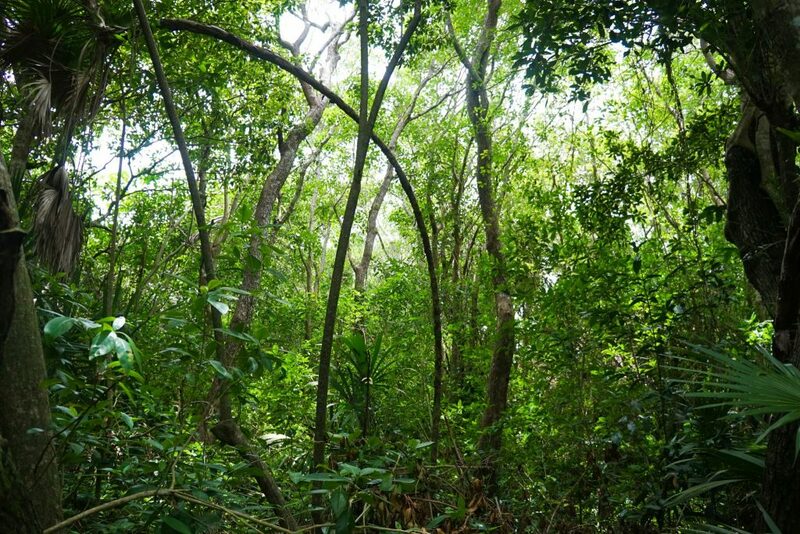 This continued into the early 20th Century when the government timber extraction and land clearing for cattle pastures which thankfully was halted in 1986 by Presidential Decree and the reserve received official protection – both nationally and internationally. Today the inaccessibility of the property (which makes visiting Sian Ka’an on your own an impossible proposition) still protects large tracts of it but commercial fishing to supply nearby tourism centers, as well as the unchecked growth of the centers themselves such as Tulum, are considered a large risk is not managed correctly. However, the main impact on the property is tourism, both directly through unscrupulous operators and indirectly through mass tourism and coastal urbanization and the associated garbage and sewage problems. As a result, it is important to go with an eco-tour operator with a proven track record when visiting to encourage low impact forms of tourism at Sian Ka’an (which promote public awareness visitor education and a source of conservation funding) to protect the future integrity of the site, while also ensuring you have the best experience. As always, the cheapest is never the best and it is important to understand what you are signing up for. 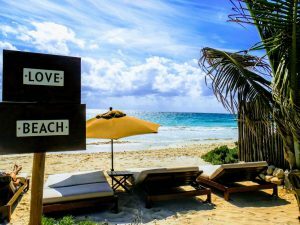 After careful research, trawling through online reviews and talking to both other travelers and the owner I opted to go with Agua Clara Diving Tulum, an eco-tourism operator that has been operating in Tulum for 5 years by a seasoned globetrotter and passionate eco-advocate Noe. Agua Clara mantra is ‘once you appreciate nature, you can start caring about it’ which is something I believe very deeply, and they focus on providing extraordinary experiences and educating their guests on the eco-systems of not only Sian Ka’an, but of many fascinating places around Tulum – whether it be by hiking, diving or snorkeling. Provide re-usable and refillable water bottles and filtered water on every tour instead of plastic bottles. Only employ enthusiastic guides with passion and knowledge for nature and socializing. Provide snacks and food free from packaging, most of which is made in-house and is fresh and delicious! Only allow each guide to run one tour a day, resulting in a relaxed pace and schedule with guides who are not over-worked. 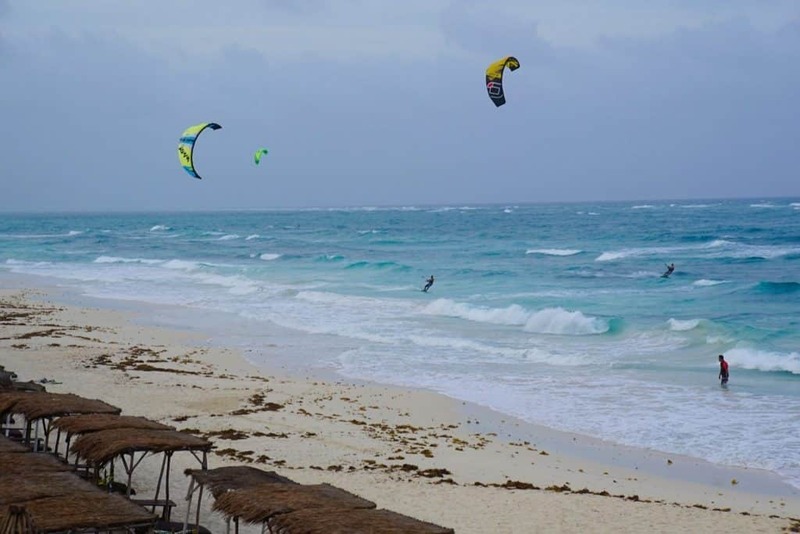 Run a program to encourage proper waste disposal for dive shops in Tulum. On my tour I really appreciated the small group size and the custom nature of the tour, allowing us to decide on the pace and the information shared. We witnessed two other large mass-tourism groups here of at least 15 plus who were following a leader with a flag and did not have time to stop and really enjoy the nature. I loved the enthusiasm of our guide Jose – who was incredibly well versed in Mayan culture, the vegetation and geomorphological processes – and he really contributed to an amazing day and my new found passion for the Mayan culture and the Yucatán geology! 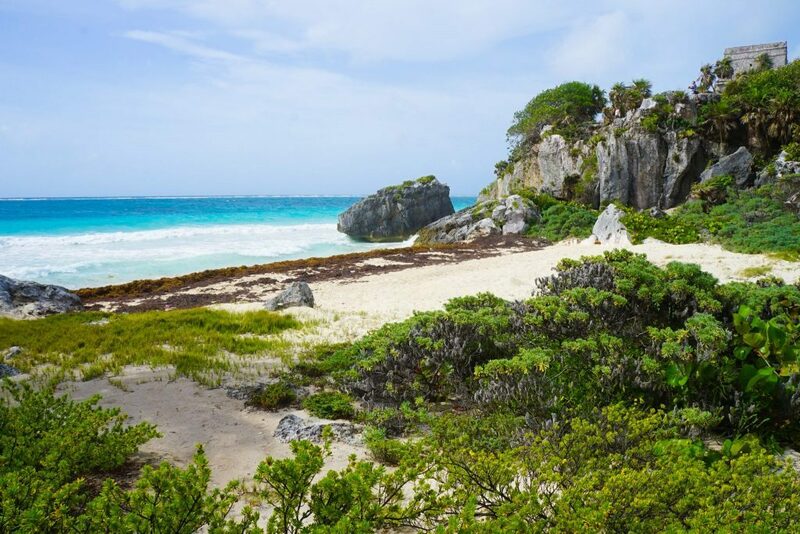 What to expect on a tour of the Sian Ka’an Biosphere Reserve with Agua Clara Diving Tulum! Our tour of Sian Ka’an Biosphere start at 9 in the morning and lasted for roughly 6.5 hours total including about 1 hour total travel time. We first arrived in the Sian Ka’an park where Jose, our guide, explained a bit about the history of the area and unique plants and landscapes to look out for. On the second lake, we reached the entrance of a secondary canal dug by the Mayan’s where we first explored a ruined Mayan trading out-post then put on our life-jackets (for floatation purposes – it’s not too deep!) and jumped in! The current between the second and third lake creates a lazy river type scenario so we spent the next hour causally floating, snorkeling in Sian Ka’an and exploring between mangrove roots staring at the fish who make their way here to breed rather than risk the open ocean. I spent around half my time with my head in the water and the other half floating up-right, staring at the big sky and my surroundings in complete and utter-awe of this untamed wilderness. For the above eco-logical reasons and for the informative information I believe a Sian Ka’an tour is far superior to doing Sian Ka’an on your own – but also given the bus schedules, long distance to walk and negotiating for your boat make this the far better, simpler and probably cheaper option in total. After our lazy hour down the river with Jose, we were meet by our original boat driver who had water, our flip-flops, and camera for the walk back along a boardwalk that traversed the marsh islands and occasional orchids. There was a gentle breeze and we quickly dried out on the 30-minute walk back while Jose happily pointed out unique birds and plants and explained more about the history of the area. Back on the boat we slowly made out way back to the original dock – across the two lakes – where we bug sprayed up and got ready for the 2nd part of the adventure. This section is where Jose’s knowledge really shone through as we walked through the silent jungle – stopped to spot brightly colored birds, to learn about native medicines, laugh at the ‘Gringo Tree’ and spot a sleeping porcupine (don’t worry, there was no disturbing his slumber on this eco-tour!). 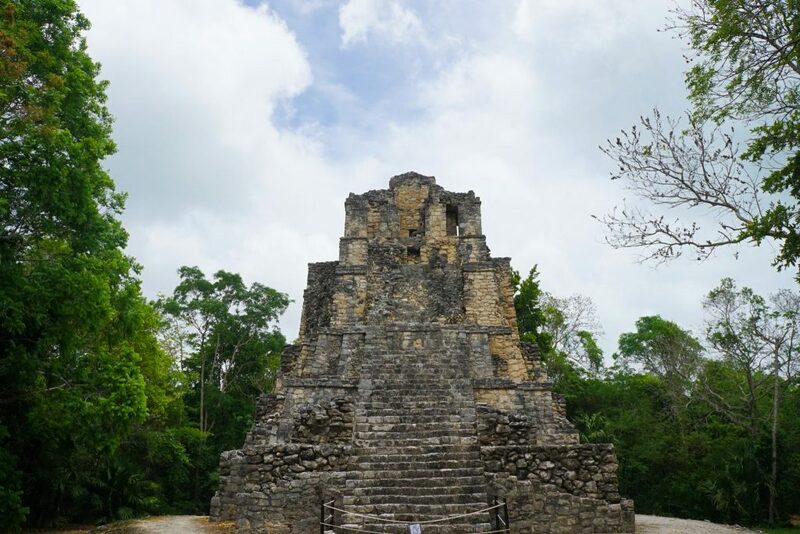 The jungle trail eventually leads to the Muyil Ruins, which due to its remote location was one of the quietest Mayan Ruins I have visited. We all got a bit snap-happy here as the history of the Muyil settlement was explained to us, including the difference between Mayan cities and how the Mayan not particularly good at getting along together. While not the most extensive Mayan Ruin’s by far I did love how there was no one else around and how much Jose was able to explain about ritual sacrifices, the ‘ball game’, construction techniques, trading patterns – and more! Seriously, just take this one tour and you are set with your basic Mayan knowledge for the rest of the trip! After a few biscuits and one of the freshest sandwiches I have ever had, we left Muyil Ruins for the final stop on the tour – Cenote Escondido! We again put on our snorkeling gear and all swung off the rope (don’t worry there is a staircase entrance too!) into its crystal clear waters and were amazed by the aquatic plants, deep blues and green colors and schools of fishes. 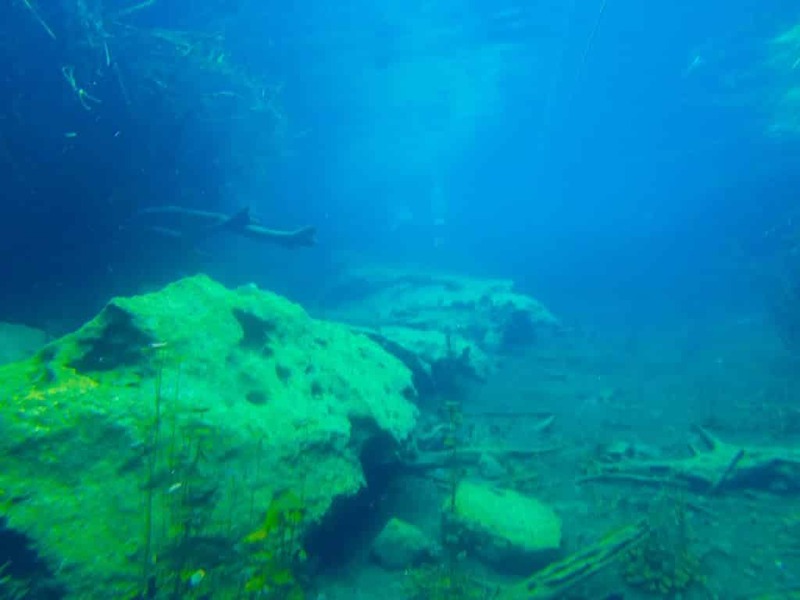 We could also peer into the caves which connect this cenote with many others in the region, and which eventually leads to the Sian Ka’an wetland lands which I loved. We were able to explore here until we tired ourselves out, but with water that clear and colorful it did take quite a while! I have never seen anything quite like this in the world and I loved it even more as there were only 4 other people there (and a few divers exiting at the end!). I absolutely loved my eco-tour to the Sian Ka’an with Agua Clara Diving Tulum, where I was able to: learn about a uniquely inter-connected biosphere of wetlands, coastline, and forest, to feel immersed in nature, to explore pristine cenotes and ancient Mayan ruins at my own pace and have a low impact on this world treasure. 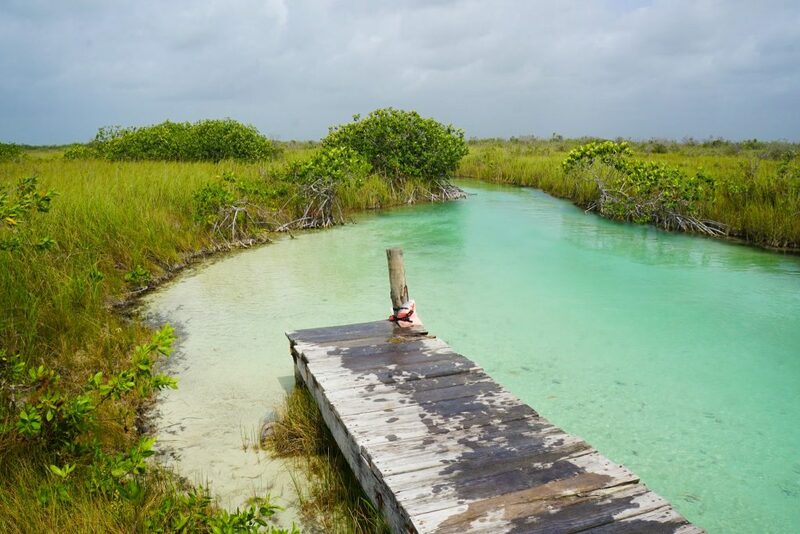 I highly recommend getting in touch with Agua Clara if you want to explore either the land side or the coastal side of Sian Ka’an – or better yet both! 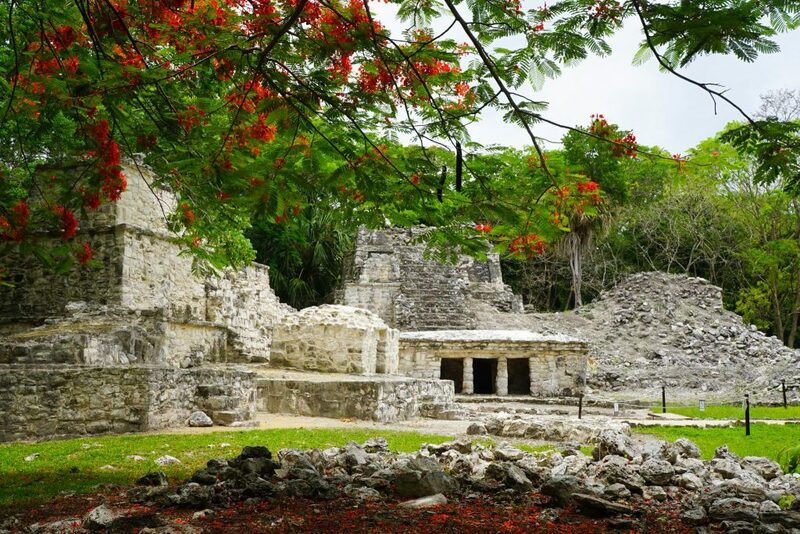 – or to ask about some of their other low impact eco-tours from Tulum including to the Coba Ruins, to the Tulum reef or see more of the incredible cenotes around Tulum. 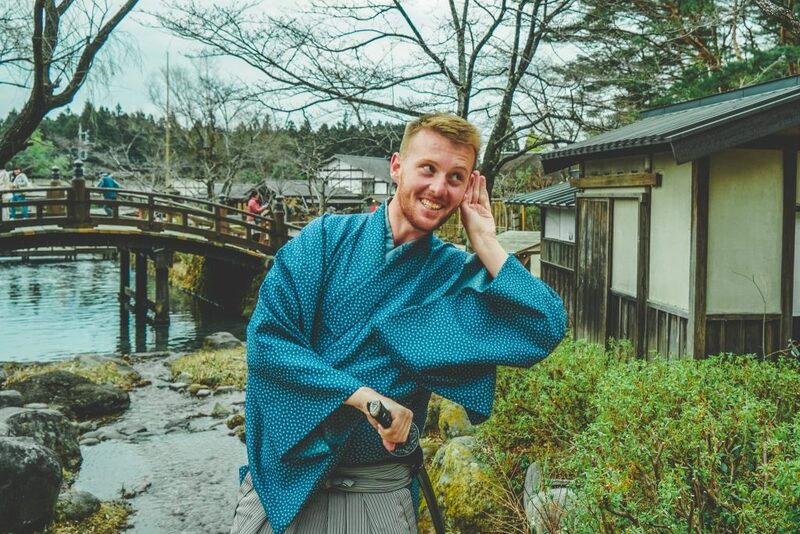 Either way, I know you will be in good hand’s with an operator who is truly passionate about his environment and ensure guests are able to best appreciate it – now and into the future!